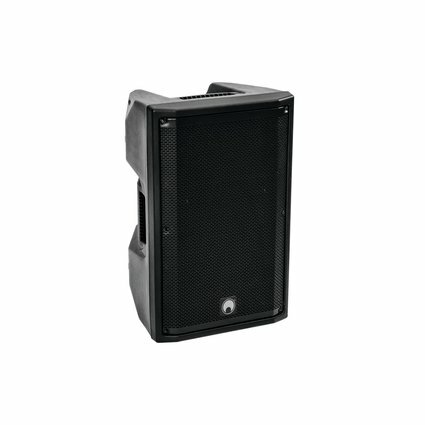 Do you have high demands on your speakers and a tight budget? Then Omnitronic offers exactly the right speakers for you with the XKB series. Choose your favorite out of a wide range of active and passive versions. 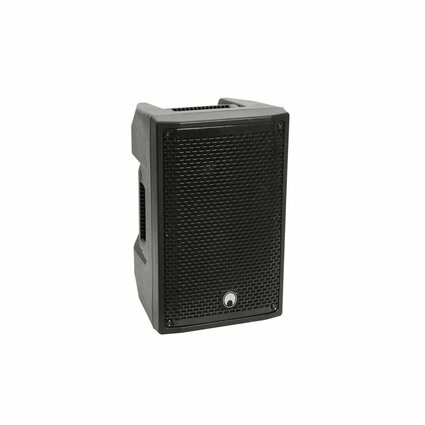 With their equipment and sound, they can also keep up with significantly more expensive systems. 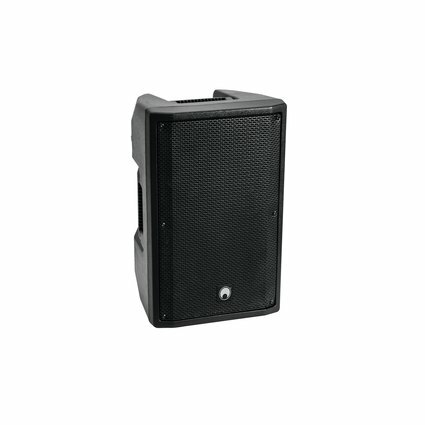 They are ideal for mobile events with live bands and DJs. Powerful bass, clear midrange and treble determine the sound of the XKB speakers. Presets on the active XKB-212A and 215A make it easier for you to quickly adjust the sound. An integrated Bluetooth player, a DSP-controlled Biamp amplifier, 3-band EQ and an adjustable high-pass filter round off the equipment package. The active XKB-208A and XKB-210A have a 2-band EQ, an XLR combi-jack for line and Mic In and an AUX/Bluetooth input. They also have an XLR connection to loop the signal to another speaker. A Bluetooth player is also on board. Thanks to the handles, which are cleverly integrated into the design, you can carry the speakers comfortably with one hand without tipping them over. You can also use the boxes as floor monitors. This works just as well as mounting them on a tripod or on a wall.